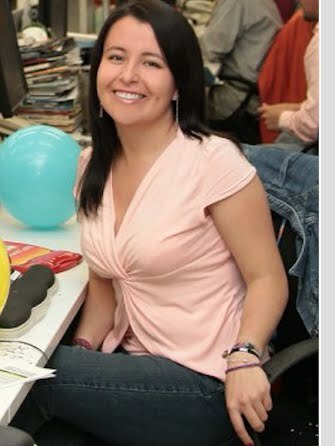 Social multimedia and multimedia journalist , with twelve year of experience in the media. Skills to work in the press, magazines, online media, institutional books, television and internal communication. Experience in creating tools for public and private entities, coverage of events and execution of communications strategies. Leader in management of digital projects and social networks. High capacity in research, documentation and writing. With excellent relationships interpersonal skills and ability to work as a team. Reports on the obstacles that prevent children with cancer from receiving good treatment in Colombia. Travel report on the San Blas Islands, in Panama. Coverage of the vote on the Anticorrution Law in Colombia. On August 26, Colombians attended the polls to participate in the first popular consultation, at the national level, which aims to toughen and punish corrupt public officials. 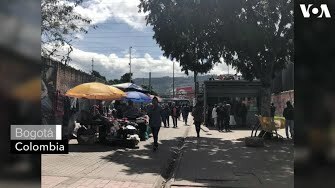 Informality is common in a country like Colombia and some experts agree that this could increase with the phenomenon of Venezuelan migration. However, others see it as an opportunity for labor production. 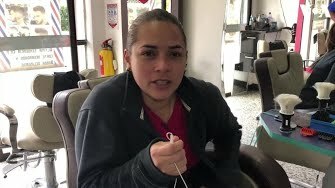 Nelitza González left her two young children and her mother in Venezuela to work as a manicurist in Bogotá, Colombia, and be able to send them money that would allow them to survive in Maracaibo. Like her, hundreds of Venezuelans entered to participate in informal work in Colombia. 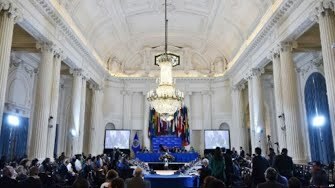 ABC on the Inter-American Democratic Charter of the Organization of American States. In the historic Plaza de Bolívar, in Bogotá, 4,400 people broke the Guinness record of the largest number of people who shine a light on women's rights. 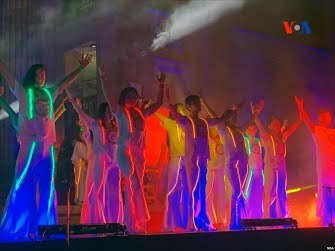 With dances, music and testimony of survivors of gender violence, the Colombian capital showed its support for equality. Special coverage of Lucis event. In the historic Plaza de Bolívar, in Bogotá, 4,400 people broke the Guinness record of the largest number of people who shine a light on women's rights. 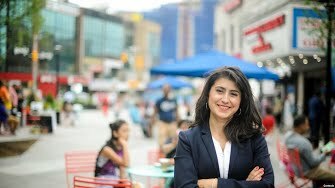 Profile of Jessica Ramos. She was born in New York, but she is the daughter of Colombian parents. Since 2019, occupies a seat in the state Senate of this city in the United States. Report on how Venezuelan migration has increased informal work in Colombia. It contains photographs and videos with testimonies of Venezuelans who work in buses, premises and streets of Bogotá. 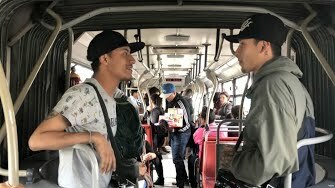 Jordi and Humberto earn their living singing rap on buses. 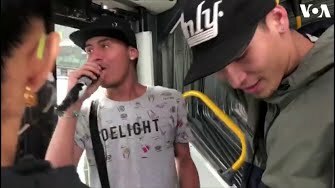 They are two Venezuelans who migrated to Bogotá and, in addition to looking for money to eat and sleep, carry a message of protest in their lyrics. Like them, hundreds of Venezuelans entered to participate in informal work in Colombia.